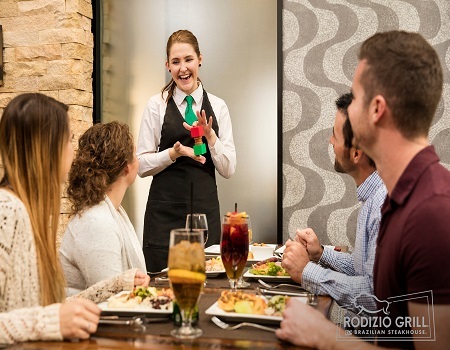 Westlake operates Rodizio Grill The Brazilian Steakhouse in Nashville,TN and Melting Pot Fondue Restaurants in Nashville, TN and Houston, TX. These unique concepts focus on exceptional service, high quality cuisine served in immaculate facilities. Ownership and Management are committed to a respectful consistent workplace where team members can make friends, meet personal goals and grow careers. Westlake prefers to promote from within. Typically managers and managing partners for our concepts come from within our team ranks. We love to cross train motivated team members to increase your skill set and pay. Team members can gain experience by becoming a Lead, Trainer then Supervisor, Entry Level Manager, Manager, Assistant General Manager, General Manager and Managing Partner. Westlake has partnerships in PA, FL, TX, AZ, NY, NC & VA also providing growth and transfer possibilities. There are over 100 Melting Pot’s and 20 Rodizio Grill’s where growth opportunities are available. Each of our concepts has a distinct culture and business style. 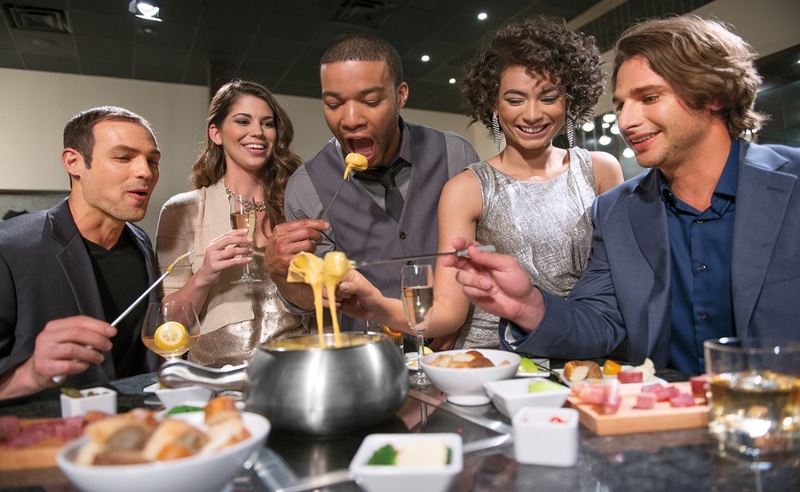 The Melting Pot Fondue Restaurants work to bring the “Perfect Night Out” to every guest through an interactive and memorable dining experience. 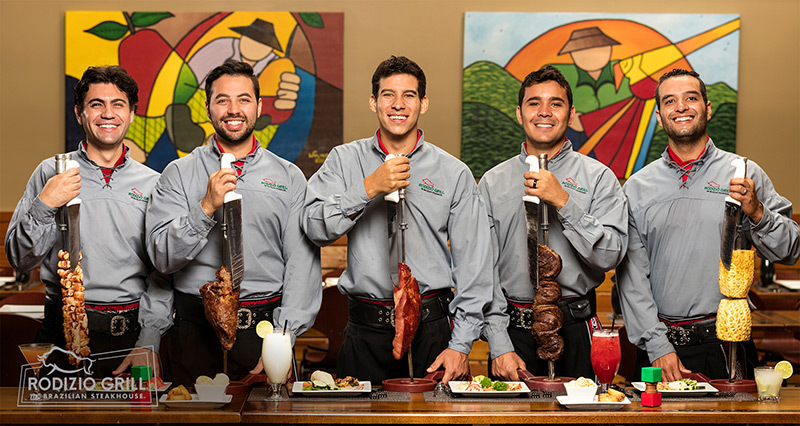 Rodizio Grill team members strive to be Ambassadors of Brazil providing the warmth and abundance of truly authentic Brazilian experience. Each concept has a unique service style that is a little show business and lot of fun. All Westlake locations are respectful with work places with high standards and are involved in their local communities.